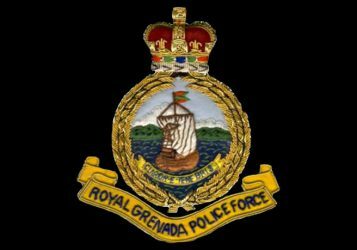 A Vincentian national was arrested and charged on Monday, 30 September 2013, by officers attached to the Drug Squad Unit of the Royal Grenada Police Force for possession of ammunition. Dexter RODNEY, 23 years, Auto Body Repairman a citizen of St. Vincent & The Grenadines, was formally charged for having twenty-seven (27) rounds of 9mm ammunition in his possession. RODNEY was taken to the Grenville Magistrates Court this morning (1 October, 2013), where he was remanded to Her Majesty’s Prison until 11 October 2013.